Prescription drug abuse and overdose continue to be a growing epidemic in the United States. In fact, a recent CBS News article reports that, “For the first time on record, Americans are more likely to die of an accidental opioid overdose than in a motor vehicle crash, according to a new report from the National Safety Council.” On our Coolidge Law Firm Blog we’ve been talking a lot about other narcotics and dangerous drugs, but the unlawful possession and sale of prescription drugs in Arizona is also a mounting issue of concern. Opioid is a broad term used for any drug that binds with opioid receptors in human brain, spinal cord, and other cells in the body. This process most notably creates a sensation of pain relief. Heroin, for instance, is an opioid, but because it is injected or snorted, it offers a quick but short lasting high that doesn’t do much for pain in the long run. Common prescription painkillers such as Oxycodone (OxyContin), Fentanyl and Morphine are all considered opioids. The reason prescription opioids are so dangerous is that many people underestimate their addictive nature. It’s not just drug addicts who are at risk, but every average American household. The chance of dying from an opioid overdose is now 1 in 96 people. Back in February of 2018, Governor Doug Ducey signed new legislation on the opioid crackdown in Arizona. The Arizona Opioid Epidemic Act not only hopes to encourage more people to seek help for prescription drug addictions, but it is also designed to end pill mills, crackdown on prescription forging, and limit first-time fills to 5 days. Pursuant to ARS 13-3406, possession or use of a misbranded prescription drug in Arizona is a class 2 misdemeanor, which is punishable by up to 2 years probation; a $750 fine and 4 months in jail. Possession or use of a prescription-only drug without a valid prescription or one obtained from an unlicensed prescriber. Possession of equipment and chemicals for the purpose of manufacturing a prescription-only drug without the appropriate license or permit. Administering a prescription-only drug to another person. Obtaining or procuring the administration of a prescription-only drug by fraud, deceit, misrepresentation, or subterfuge. If you are found in possession of a prescription-only drug for sale, the charge gets bumped up to a class 6 felony (the least severe felony charge). In addition, the unlawful transportation or import of a prescription-drug for sale is also a class 6 felony charge. Class 6 felonies are punishable by up to a year in prison. Finally, the manufacturer, sale, or distribution of a misbranded prescription-only drug is a class 4 felony and is punishable by up to 2.5 years in prison. 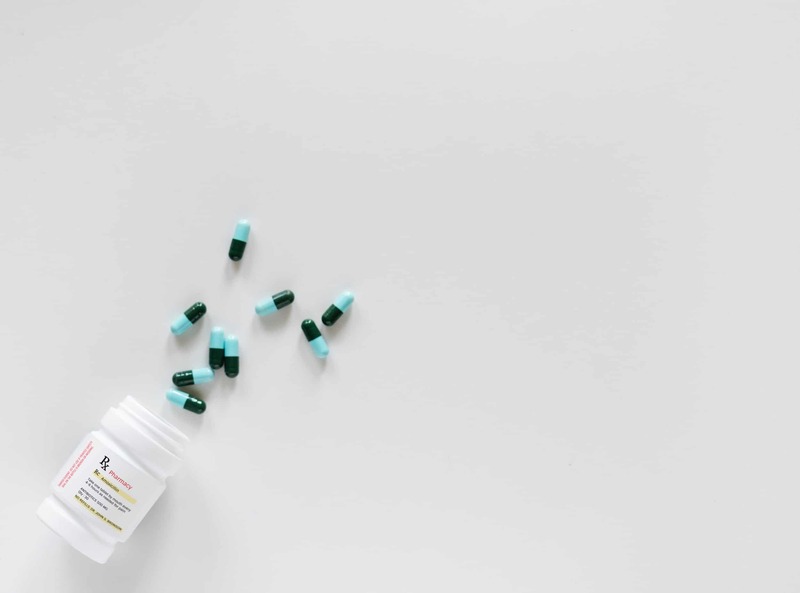 If you’ve been arrested or charged with the unlawful possession of prescription drugs in Arizona or any of the above offenses, it’s imperative that you hire an experienced drug defense lawyer. Certified Criminal Law Specialist Todd Coolidge has the experience and background your case needs. Call today for your free consultation.